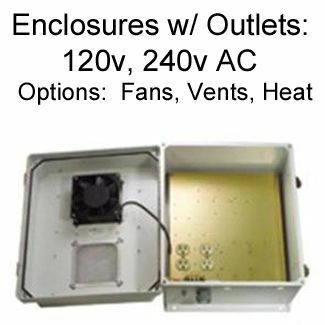 Rugged, roomy (14" x 12" x 7") weatherproof enclosure that is ideal for both indoor and outdoor applications. 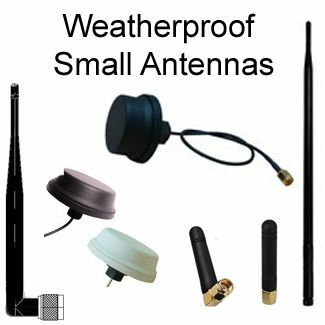 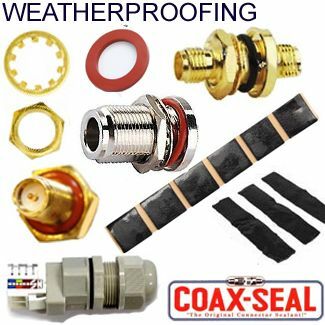 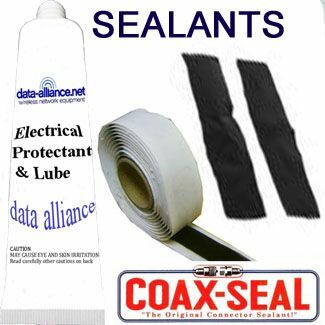 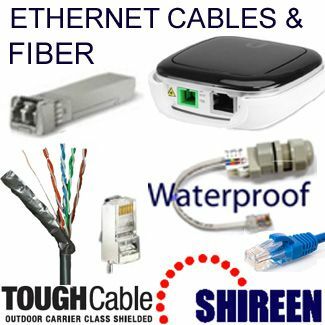 Constructed from molded fiberglass, it is well suited for high temperature or corrosive environments. 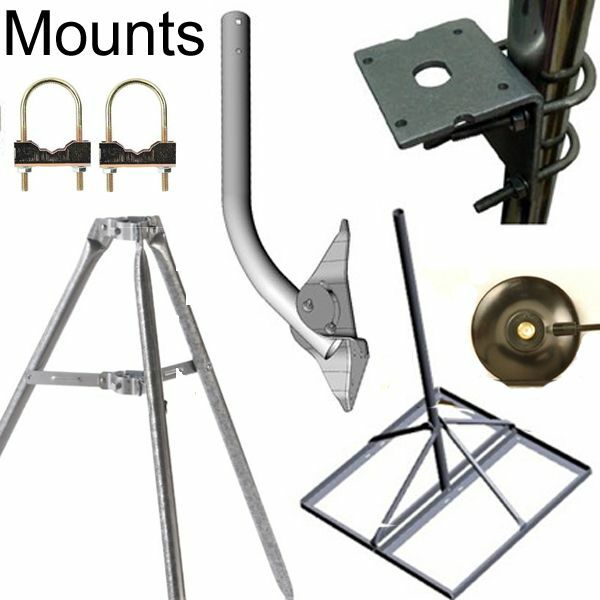 The mounting flange allows it to be wall mounted as well as on a flat surface. 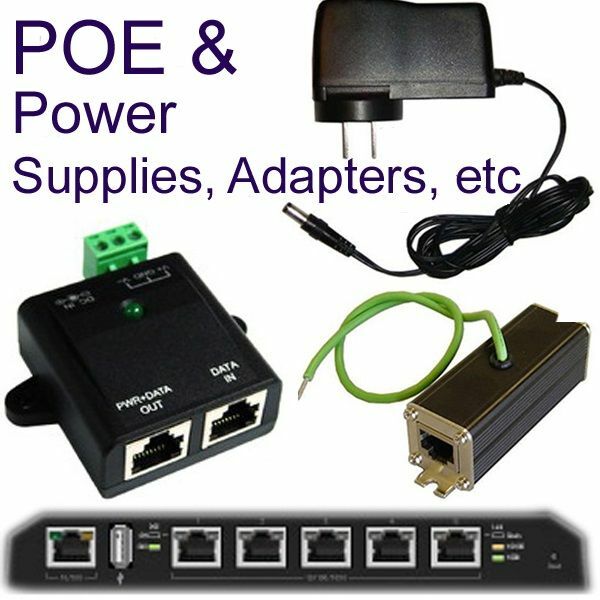 The box can also be pole mounted with the optional pole mounting hardware kit. 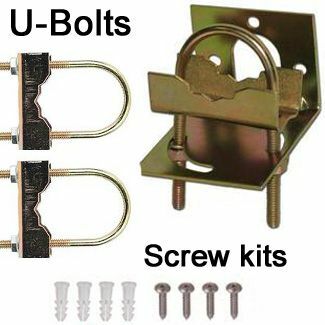 The fully gasketed lid features a stainless steel continuous hinge and stainless steel quick release latches with padlock hasps. 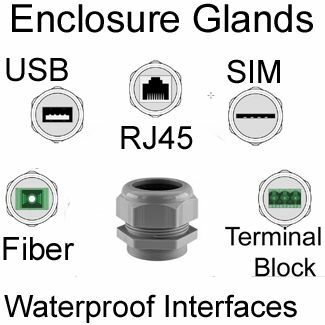 The enclosure material is UV stabilized and comes in machine tool gray. 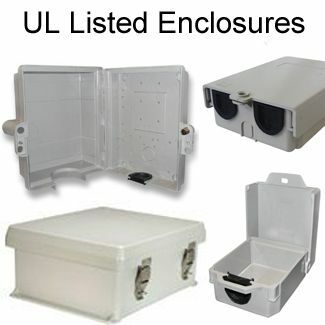 UL® Listing Mark in every enclosure. 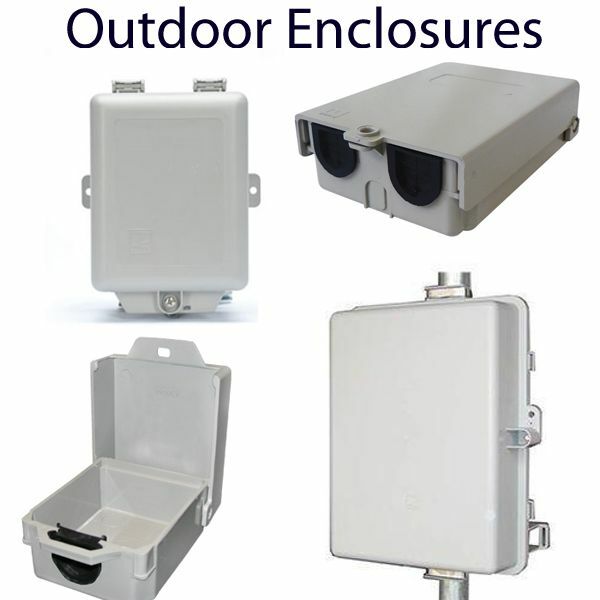 Ideal for all constructions sites and equipment enclosure applications.